Famously known as the Garden Route, the N2 between Cape Town and Port Elizabeth offers a picturesque nature extravaganza with year-round activities suitable for the whole family. With mountain ranges, forests, rivers, beaches and fynbos, this nature-rich destination is ideal for your next self-drive holiday in South Africa. For a fun family outing, an absolute must-see are the Cango Caves, situated 26 km outside Oudtshoorn. These dripstone caverns took millions of years to form, making them an educational and mesmerising experience. In the same area, an ostrich farm makes a great second stop. Dubbed “ostrich capital of the world”, Oudtshoorn’s array of farms offer guided tours, ostrich rides and opportunities to feed these magnificent flightless birds. 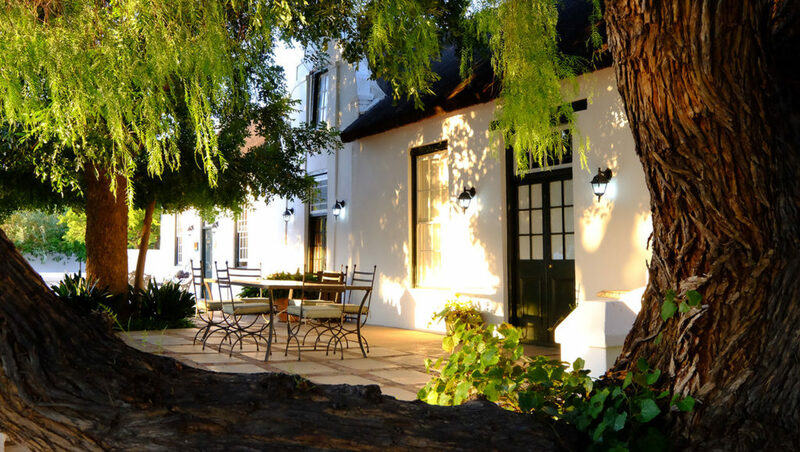 Consider staying at De Denne Country Guest House, set on a working ostrich farm just outside Oudtshoorn. 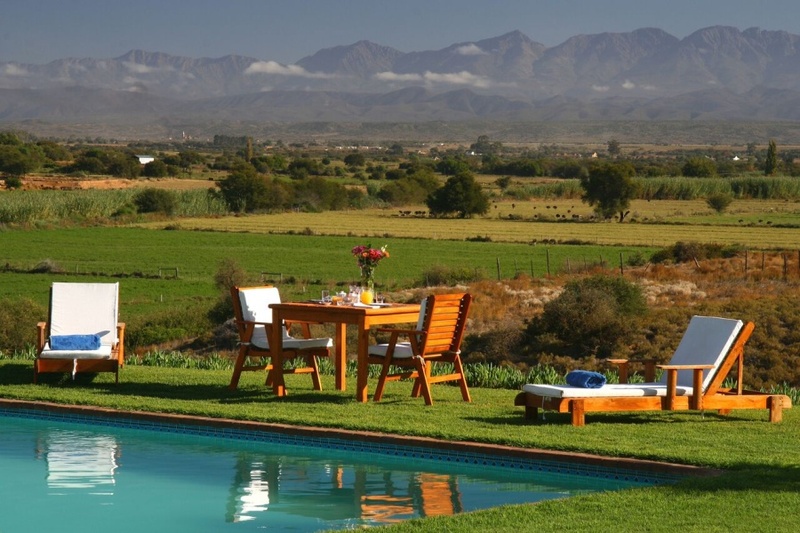 The guest house looks out across the farmlands of the Olifants River valley and the Swartberg Mountains. Here you can enjoy a tranquil farm experience that includes a private ostrich farm tour. Indulge in a true family bonding experience by gliding through the indigenous Tsitsikamma forest canopy by means of tree-top slides. With platforms up to 30m above the ground and slides almost 100m long, everyone is guaranteed a rare yet unforgettable experience. 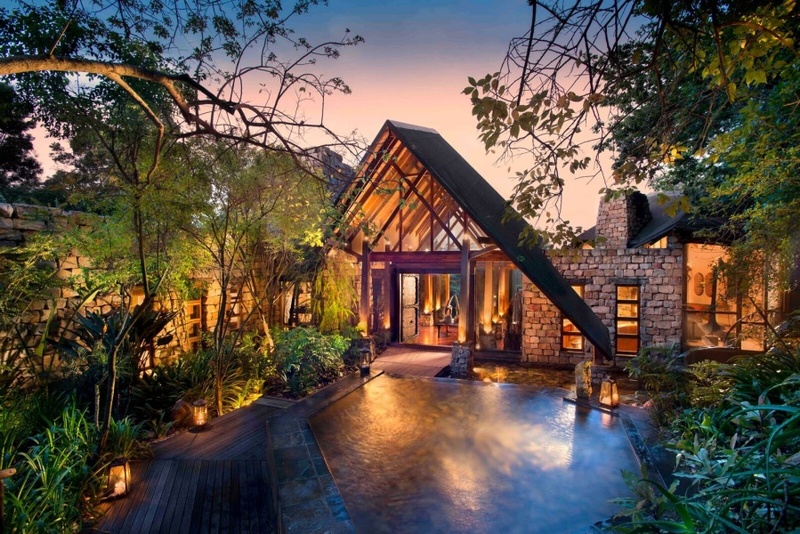 To get the most out of the forests of the Garden Route, stay among the treetops in an ancient forest, at Tsala Treetop Lodge, situated between Knysna and Plettenberg Bay. When it’s time to entertain the kids, Plettenberg Bay and Knysna have an abundance of nature reserves and animal parks. Visit the Birds of Eden, Monkeyland and various other sanctuaries. Enjoy some water recreation, including scuba diving, kayaking or deep sea fishing. Golfers can tee-off at one of the several manicured golf courses that populate the Garden Route, including those at Fancourt Country Club in George. 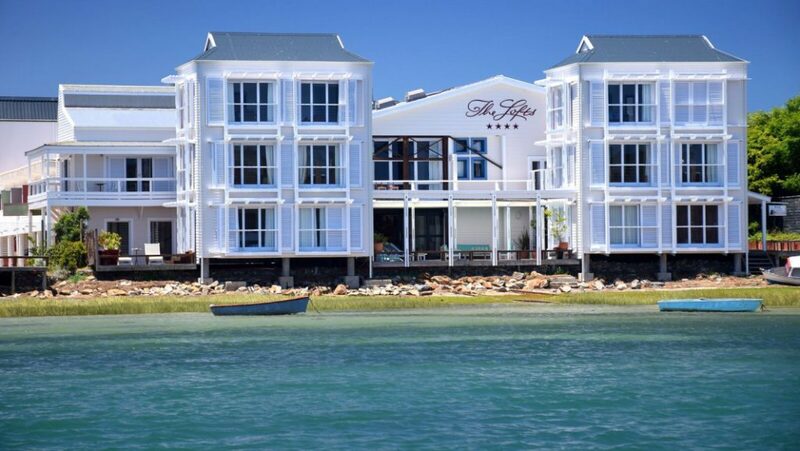 Stay on the water’s edge at The Lofts Boutique Hotel is located on Thesen Island, on the edge of the Knysna Lagoon and in the Blue Flag Marina holiday hub. The hotel is a chic choice for an island stay in Knysna. Stay in an exclusive lagoon suite or a luxury lodge suite, or in a large, dual-level self-catering suite. The Garden Route has an abundance of beauty spas, sandy beaches, cosy deli’s and farm stalls. Knysna’s world-class oysters coupled with a glass of bubbly also come highly recommended, especially during the Knysna Oyster Festival which takes place in July each year. A ferry ride across the Knysna Lagoon is also very memorable. 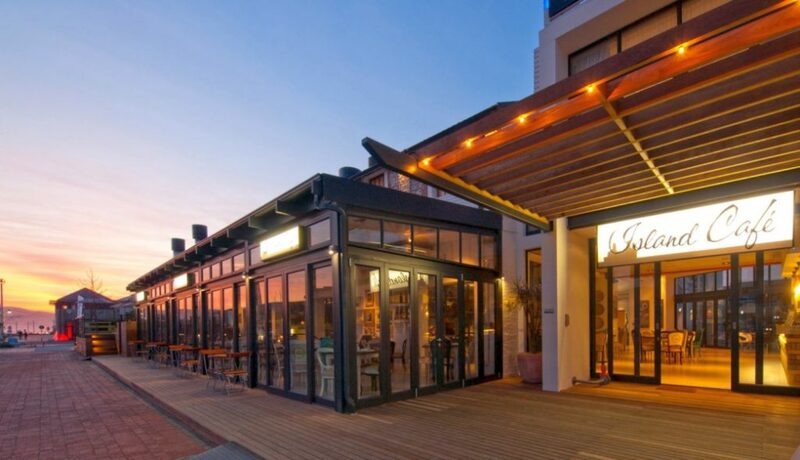 The Turbine Boutique Hotel & Spa is a great choice for a vibrant holiday on Knysna’s picturesque Thesen Islands. 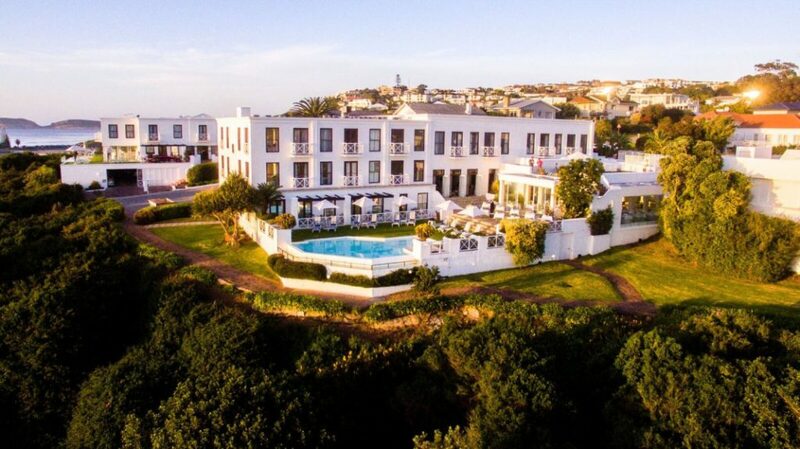 Once an old power station, The Turbine is now a boutique hotel featuring a modern spa, the trendy Island Café and the gourmet Gastro Pub, and an adjoining Col’Cacchio on the water’s edge. For those in the family that love an adrenaline rush, abseiling, quad-biking and white water tubing is available. For the truly brave, bungy jumping at Bloukrans, the world’s highest commercially operated bungy facility cannot be missed. 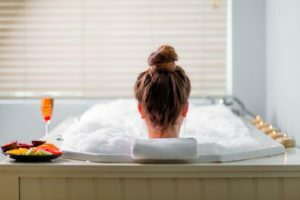 The Garden Route is home to some of South Africa’s best accommodation, be it a luxury five-star hotel or a small bed and breakfast. 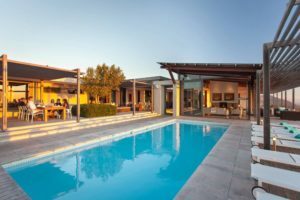 Speak to a reputable travel professional to ensure that you find the accommodation in the Garden Route that suits your needs, at the best possible price. 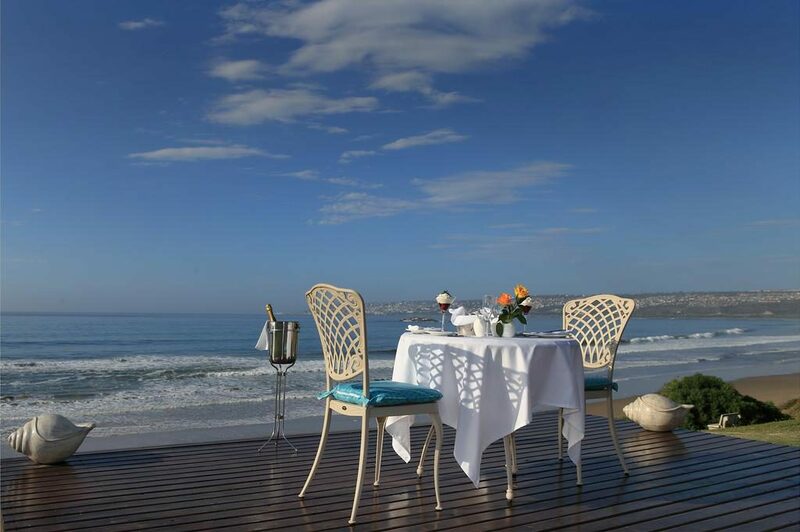 A great Garden Route accommodation option on the beach is African Oceans Manor on the Beach which has a breathtaking seafront position in Mossel Bay, and offers luxurious 5-star holiday accommodation on the Garden Route. 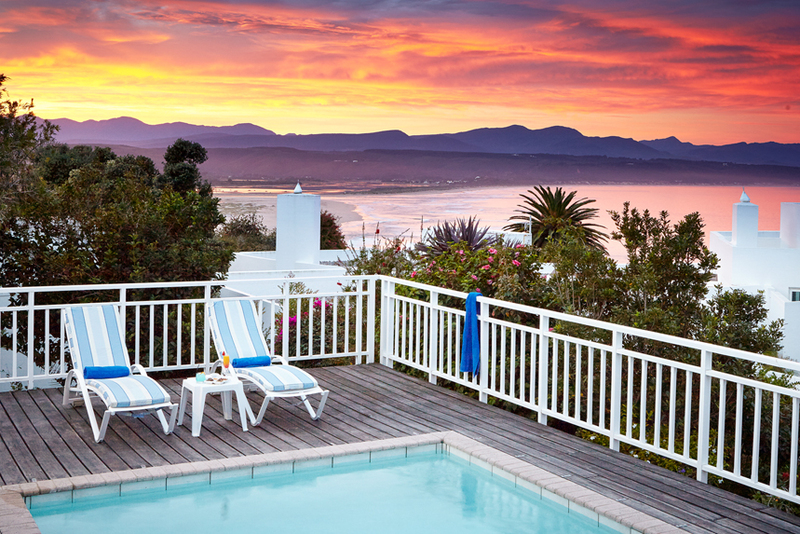 A premier seaside hotel on the Garden Route is The Plettenberg , a truly splendid 5-star hotel offers breathtaking views and easy access to the beaches and forests. The Garden Route is an ideal self-drive destination. Roads are easy to travel, jampacked with stunning scenery, and the distance between the various holiday towns and hamlets on the route is easily covered when travelling from one point to another. Self-driving the route means you can easily explore the many wonders of the area independently, enjoying as much as possible of the region’s delights – perhaps staying a night or two in several of the wonderful holiday towns along the Garden Route. Ask us to arrange car hire. Exclusive Getaways is an accommodation and travel expert operating in South Africa, offering wide range of family accommodation on the Garden Route. Contact Exclusive Getaways to book your self-drive holiday on the Garden Route.